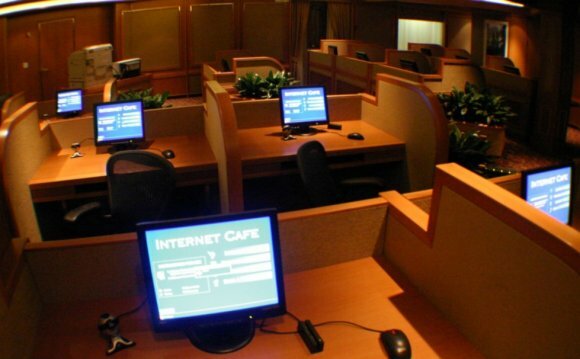 JavaNet is faced with the exciting opportunity of being the first-mover in the local cyber-cafe market. The consistent popularity of coffee, combined with the growing interest in the Internet, has been proven to be a winning concept in other markets and will produce the same results here. All three target markets for the JavaNet service are growing at a relatively fast pace. We're faced with a large number of potential customers, and we're offering a needed service. JavaNet's customers can be divided into two groups. The first group is familiar with the Internet and desires a progressive and inviting atmosphere where they can get out of their offices or homes to enjoy a great cup of coffee and Internet access. This group is made up of students from the University of Oregon and business people from nearby downtown offices and professional centers. The second group is not as familiar with the Internet. This group is made up of seniors from the downtown retirement centers. There are three large retirement centers in the downtown area, and currently none of them offer Internet access to their residents. Seniors represent a growing segment of Internet users. They use the Internet to communicate with friends and family and they will be regular users of the JavaNet service. Decline and fall of the internet cafe.